Paige Cline is an Associate Marriage and Family Therapist (#107378) who provides therapy and counseling services to adult women, men, and couples of all ages, as well as older teens. She received her master’s degree in clinical counseling from California State University, Fullerton, and is currently working under the supervision of Dr. Megan Phillips (PSY28184). Paige specializes in working with clients in the areas of depression and anxiety, romantic, family and peer relationship concerns, LGBTQ issues, self-esteem, stress, compassion fatigue in caregivers, grief and loss, trauma, pet loss and bereavement, premarital counseling, codependency, infidelity, divorce and life transitions. 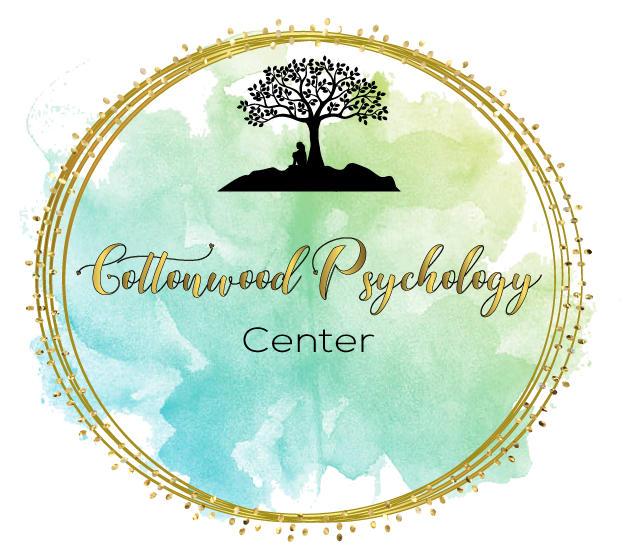 To speak with Paige about her services and availability, you can contact her directly at 562-888-0768 or Paige@cottonwoodpsychology.com. You can also view our pricing options on our Fees & Payments page.